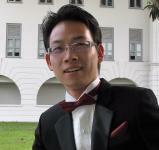 The writer is a China-born alumnus of the Lee Kuan Yew School of Public Policy at the National University of Singapore, where he was a student from 2008-2010. He is now an independent commentary writer based in Singapore, where he is a permanent resident. An earlier version of this article in Chinese appeared in the Lianhe Zaobao daily. 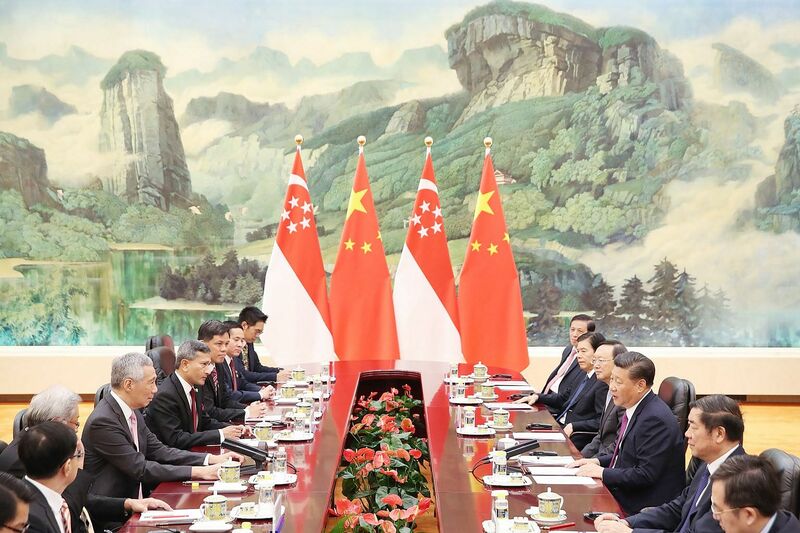 A version of this article appeared in the print edition of The Straits Times on September 29, 2017, with the headline 'New era of mutual learning for China and Singapore'.